while making plans for the big game. We're looking at a total of 6-12 inches. 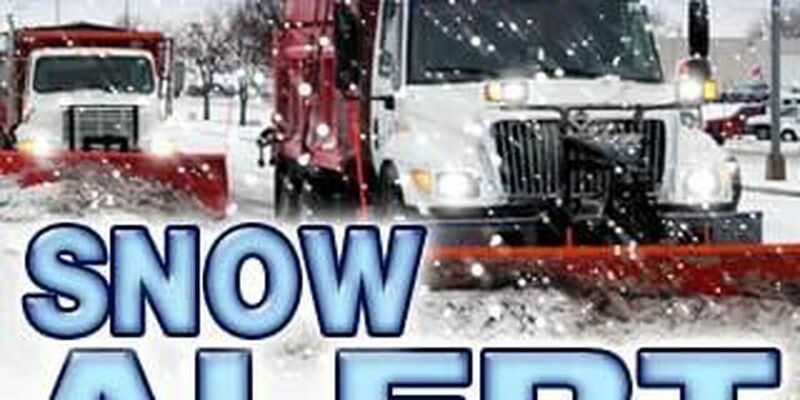 The Ohio Department of Transportation says they are ready, with 80 crews working around the clock starting at midnight on Sunday, Feb. 1. Crews will start by pre-treating the roads then plowing and treating roads until the storm is over. Drivers should prepare for conditions to remain ever-changing, with high winds developing Sunday afternoon causing drifting snow. provides a location for drivers to check up-to-date road conditions, traffic speeds and cameras.